I’m not sure what to say about this one, I’m pretty gobsmacked! 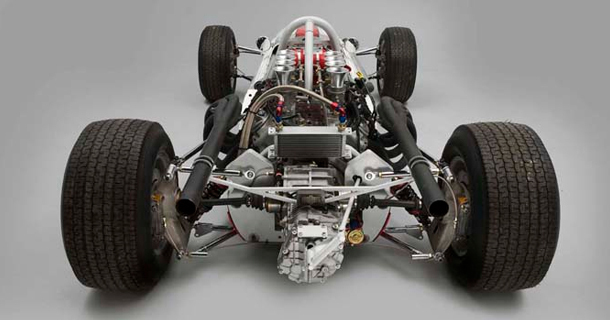 If you like Formula 1, engineering, and…uh…old Volvos, then this one’s for you. 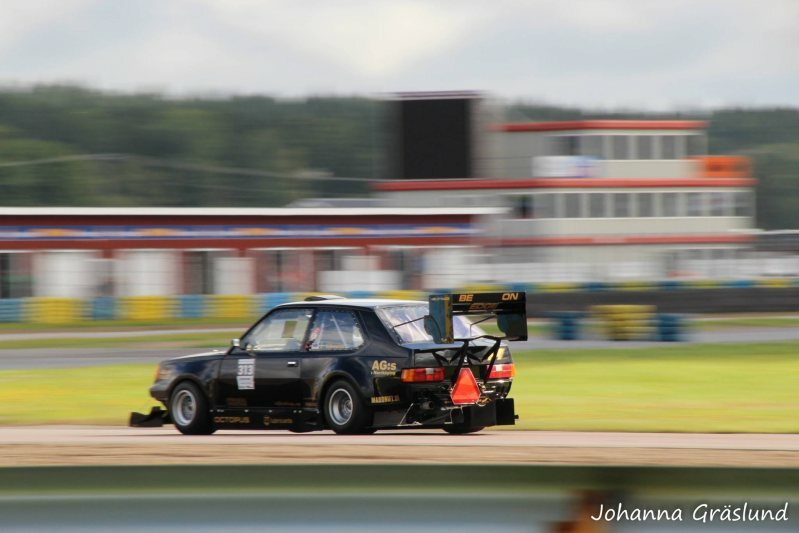 What we’re looking at is a Volvo 360 with a turbo AND supercharged power-plant, peppered with an assortment of genuine F1 parts like wings, diffuser, wheels, hubs and wishbone suspension, built by a Mr Peter Schmidt. If you’ve seen Speedhunters latest post, you might have seen the finished product already, but I think the build thread is worth a mention too. I’m sure they’ll do a spotlight on the car soon, so we can see the completed car in detailed hi-res shots. I’ll be sure to update this post with a link once that happens. Thanks to Jasper for submitting. Click Here for more Scandinavian builds. Click Here for more Volvo builds. Thanks to Geoff for submitting. What I’m Watching: Tom is back!